Dr. Susan McCann has been practicing in the Houston area for over 20 years. She received a Bachelor of Veterinary Science Degree in 1990 and a Doctor of Veterinary Medicine Degree in 1992 from Texas A&M University. Her special interests include soft tissue surgery and cancer treatments. 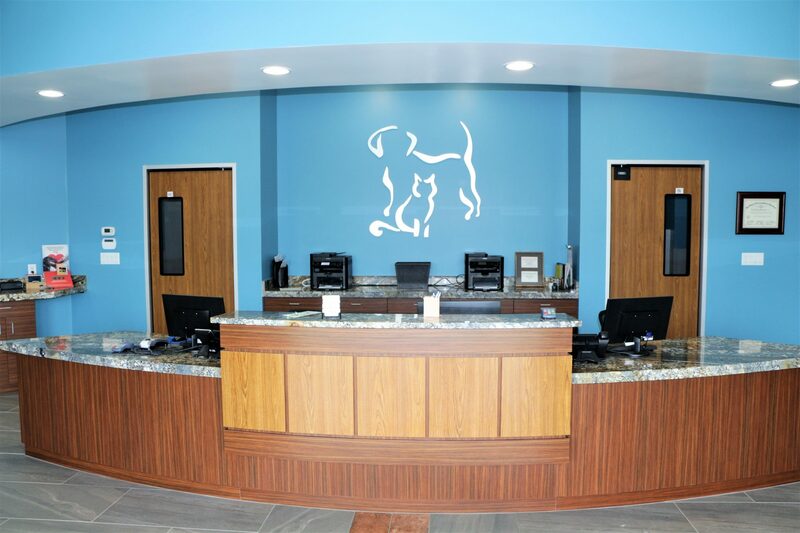 Dr. McCann has a charming personality with a smile on her face and is always eager to improve quality of life for our patients and provide a great pet care experience. Dr. McCann gives back to the community regularly by donating time and services with local rescue groups and shelters. In her free time she enjoys mountain biking, reading, and spending time with her family. Dr Banga graduated from Punjab Agricultural University, Veterinary College in India and taught to DVM students at St George's University, Grenada. Sharing his love for animals with his older brother, also a veterinarian, Dr. Banga dreamed of becoming a veterinarian from a young age. 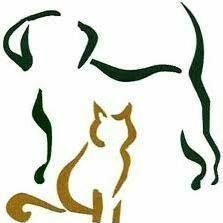 Dr. Banga has more than 10 years of experience as veterinarian. He has special interest in emergency medicine/surgery, dentistry, radiology and animal behavior. Dr Banga loves H-town for the opportunities in hiking, biking, horseback riding, vegan dining and meditation. When not working he likes to spend time with his wife and their cat 'Agatha'. 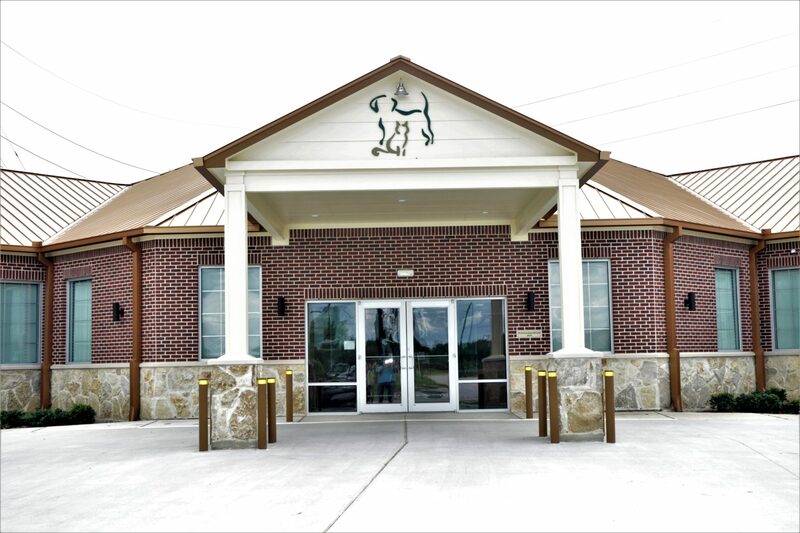 Dr. Romero is originally from Port Neches, Texas and has been in the veterinary field since 2005. He earned his Bachelors in Animal Science from LSU in 2007 and his Doctorate of Veterinary Medicine from the University of Illinois in 2012 graduating with honors. He has a special interest in internal medicine and neurology. Dr. Romero is an avid outdoorsman who enjoys hunting, fishing, shooting sports, and fitness. He’s also a die-hard LSU Tiger football and baseball fan. He has lived in Houston since 2012 with his wife, Jamie, and their long haired dachshund, Maggie, and cat, John Wick. He and his wife are currently expecting their first child in the Spring of 2019. Peter McCann is the Practice Director. Soon after graduating from Texas State in 1988, he started his own successful business in construction and continued working in the field prior to acquiring Summerwood Veterinary Clinic with his wife and partner, Dr. Susan McCann in December of 2006. Peter brings over 20 years of customer service oriented business experience to the clinic, and strives to keep our staff focused on the primary reason for the existence of our clinic – providing exceptional care for our clients and their pets. He and Dr. McCann have a daughter named Heather, and share a deep love for animals. They have three dogs at home. Samantha was born and raised in Massachusetts and spent two years in Maine studying pre-veterinary medicine. She moved to Texas in 2009 to pursue her career as a veterinary technician. Samantha attended The Vet Tech Institute where she received her degree in Veterinary Technology in May 2011 and began her journey as a critical care technician. Through the years, Samantha moved into management and really found her passion - mentoring technicians and making an impact on patient care. Samantha enjoys spending her time outside with her husband and their family of pets which include 2 horses, 4 chickens, 2 dogs, and 2 cats. Hey guys, my name is Nestor. I am X years old, I live here at Generation Pet and Dr. McCann is my mom who I love very much. She treated me and adopted me when I had a blocked bladder. I have been with her ever since and have enjoyed every moment of it. My hobbies include chasing flies and sun bathing by my new window. I really like whipped cream from Starbucks but apparently its rude to put my paws on drinks that aren't mine. I love to lounge around the clinic, my favorite spots happen to be the sinks and chairs that the techs use all day. Sometimes you can see me sneaking into exam rooms or the front lobby, try to say hi to me before I get caught!